This Apple Mac Keynote template features 5 of our most popular Powerpoint and Visio Roadmap formats, created specifically for use on Keynote on Mac and iOS devices. This is a “.key” file. What are the Keynote Roadmap Template Features? 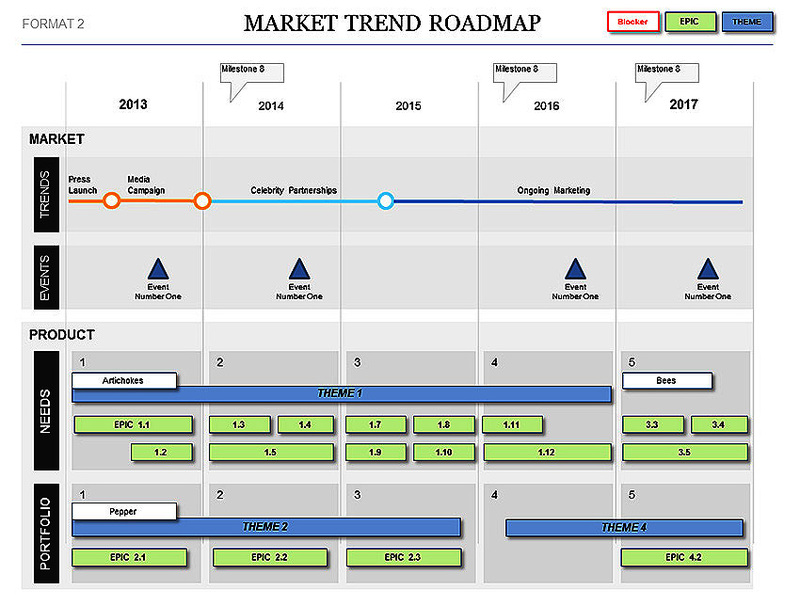 The template also includes a Strategic Roadmap like the above, but without the PESTLE swim lane. Rating for Keynote Roadmap Template with SWOT & PESTLE (Mac Compatible) Template: 4.8 out of 5 , based on 2 customer reviews. 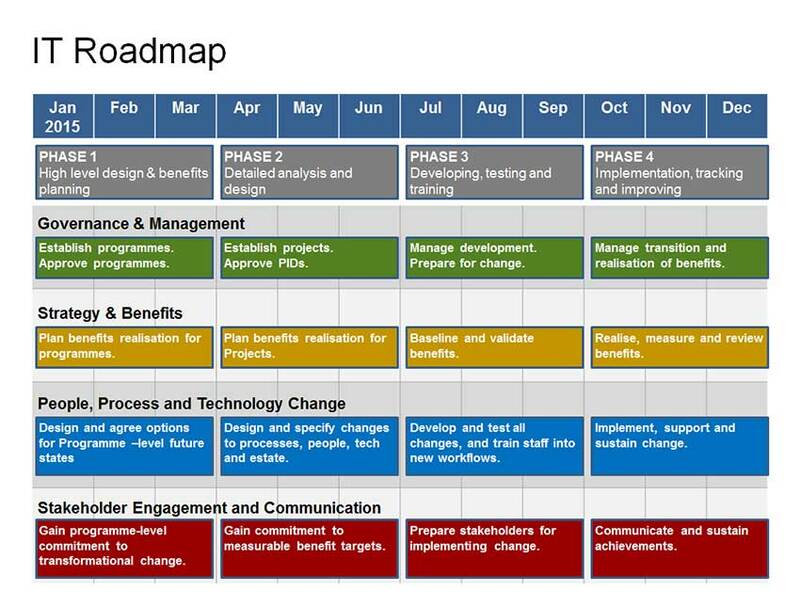 This Powerpoint Roadmap with PEST Factors Template shows how your Project delivers Strategic Benefit. See PEST, KPI, Risk, Phases and Risk levels. Make your Strategy Planning simple! – Use this Powerpoint Strategy Roadmap Template to create your Strategy Roadmap with the required strategic details.